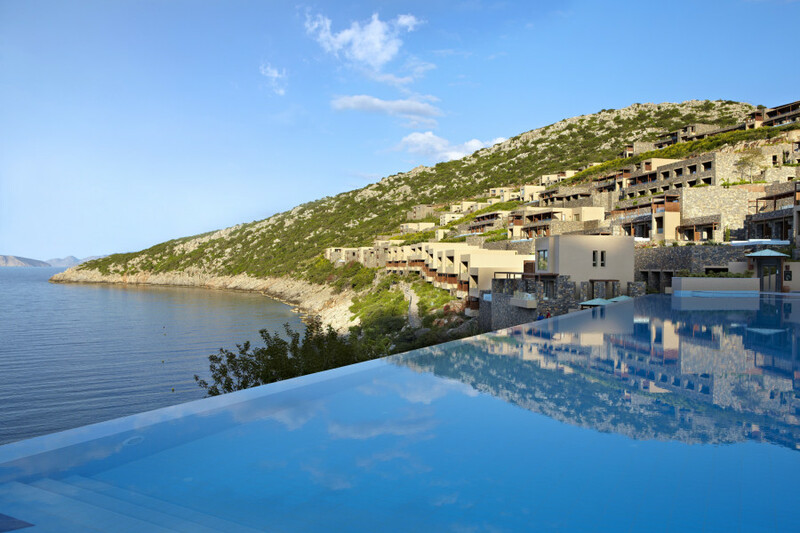 Set on the secluded Vathi beach in Crete, Daios Cove Luxury Resort and Villas is an innovative and cutting edge resort with breath-taking sea views. 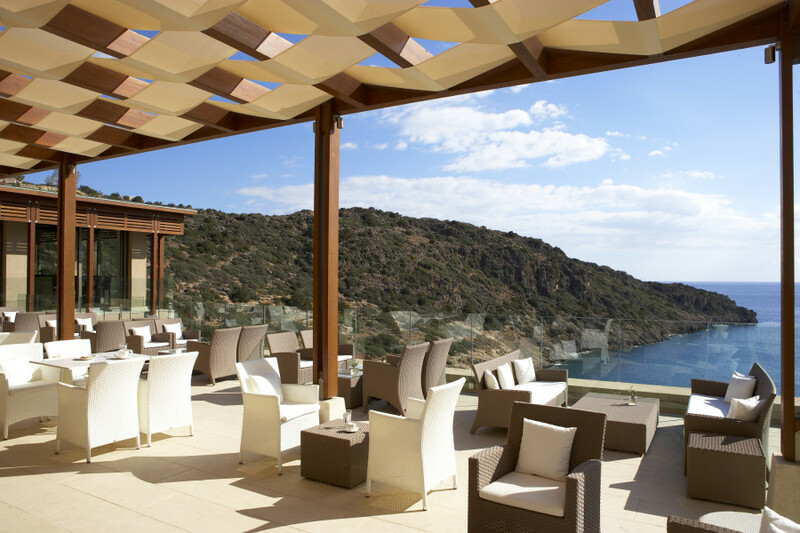 For guests seeking a truly elevated holiday experience, Daios Cove has introduced a complimentary premium all-inclusive package exclusively for Suite and Villa guests called ‘The Residents Club’. The Residents Club is a premium all-inclusive offering which features a range of exclusive benefits including complimentary dining, 24-hour room service, premium drinks and signature cocktails by award-winning mixologists and even complimentary champagne. The kids can enjoy unlimited ice-cream and healthy drinks and there’s a dedicated concierge to take care of your every need – what more could you wish for? Many of the suites and villas offer space to sleep up to six guests as well as the added bonus of featuring their own individual heated pool. 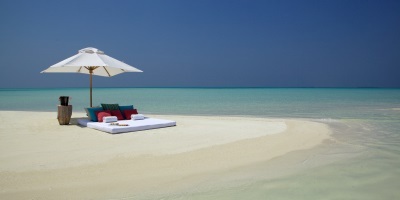 Villa guests will also enjoy the added benefits of a complimentary heated pool.